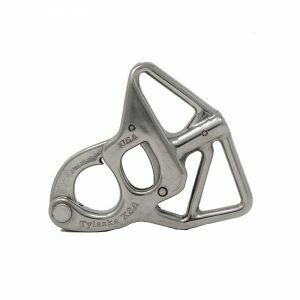 Tylaska shackles were meticulously designed and computer optimized using the latest finite element CAD software. 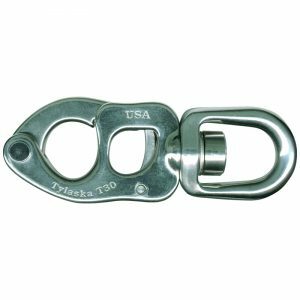 Aerospace grade 17-4PH stainless steel construction gives Tylaska shackles the ultimate in strength-to-weight ratios. 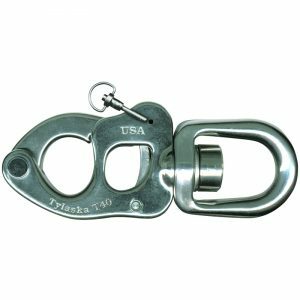 The precision engineered U.S. made shackles are constructed to military grade standards. 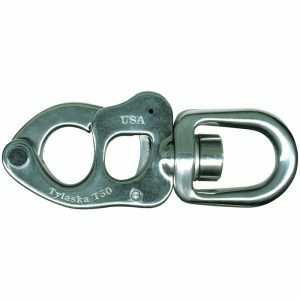 Tylaska’s patented mathematical curvature of the release mechanism allows the shackles to be easily opened even under tremendous loads. 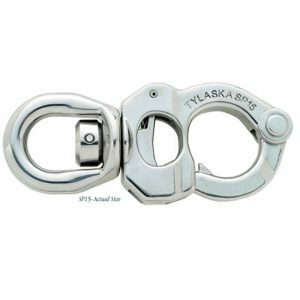 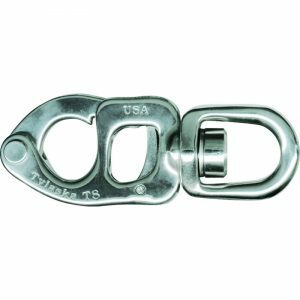 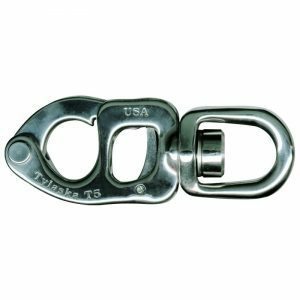 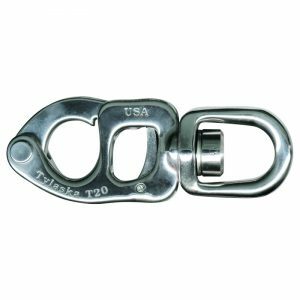 From the detailed assembly, finishing and individual testing of each unit, Tylaska shackles provide discriminating sailors with the ultimate in strength, performance, and durability. 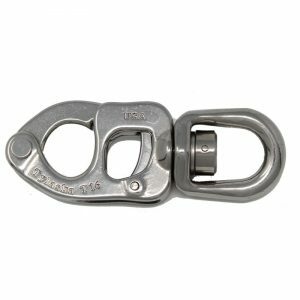 Many years of design and rigorous testing created a series of shackles that provide a standard of quality previously unavailable.